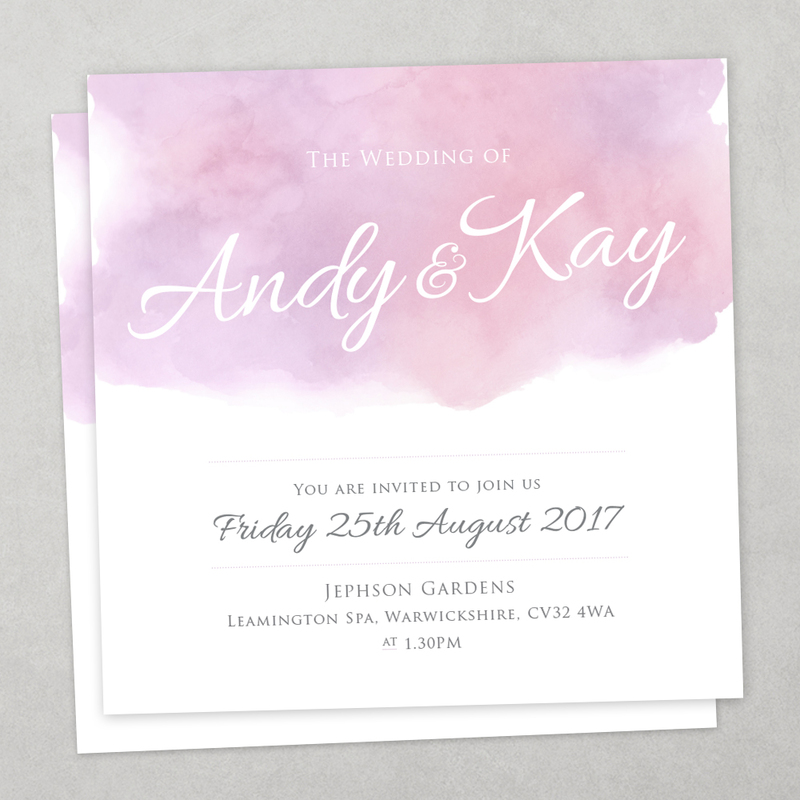 Choose from an existing design below and we can customise with your own text and colour scheme. 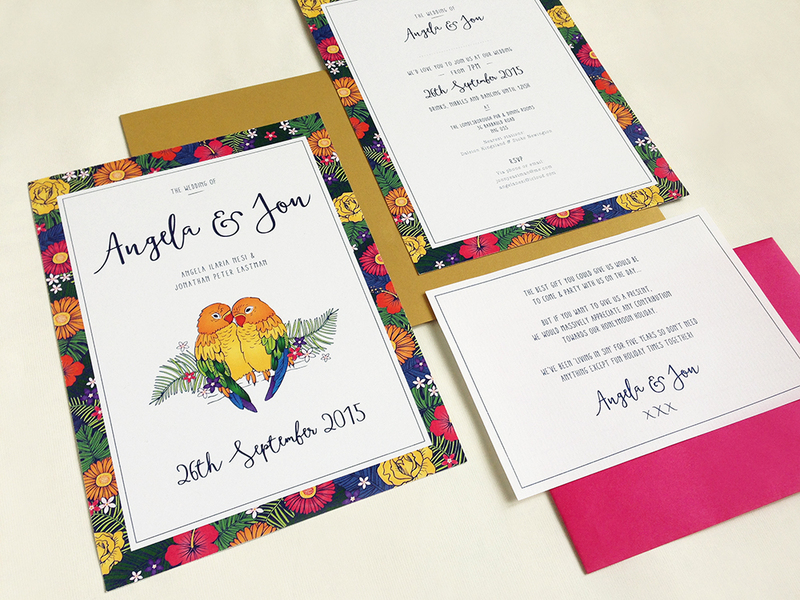 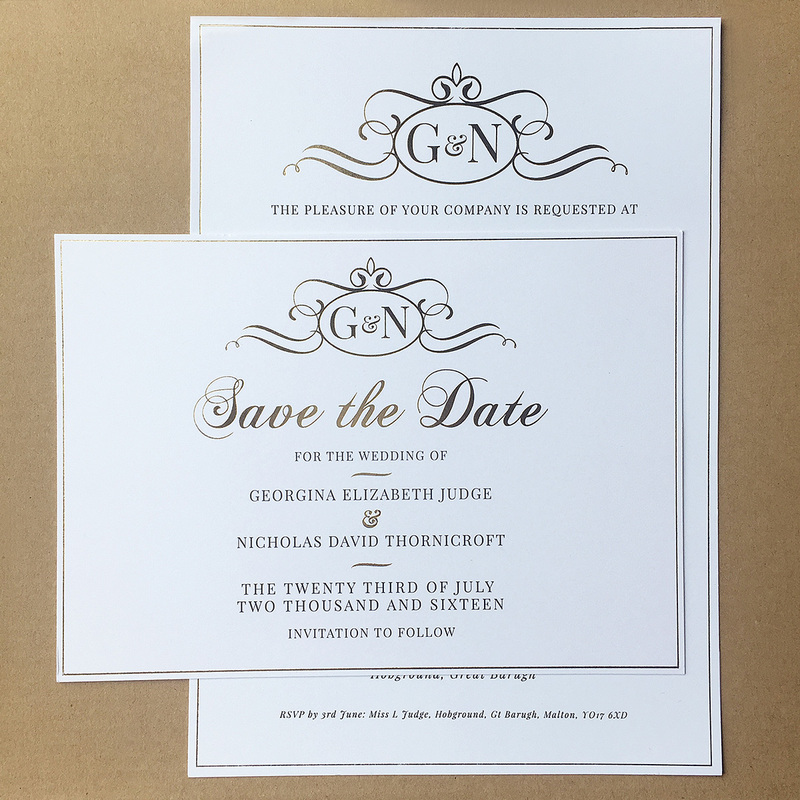 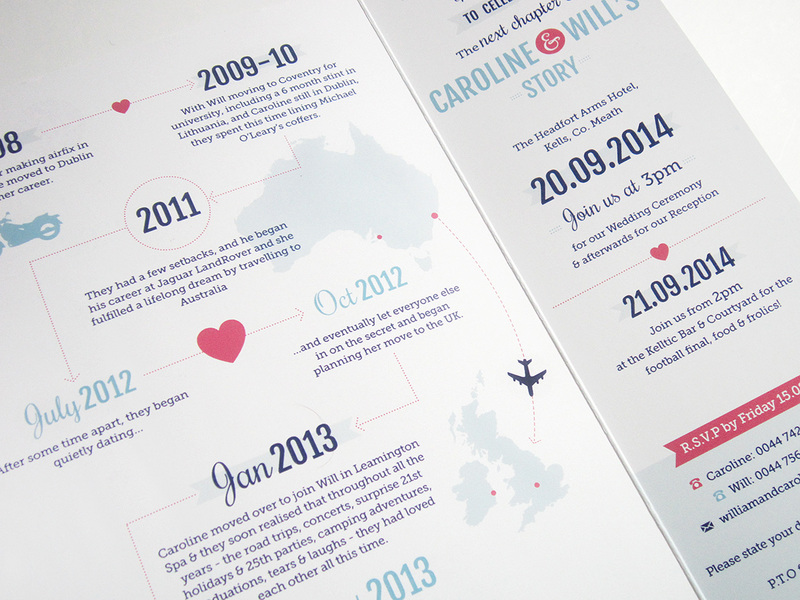 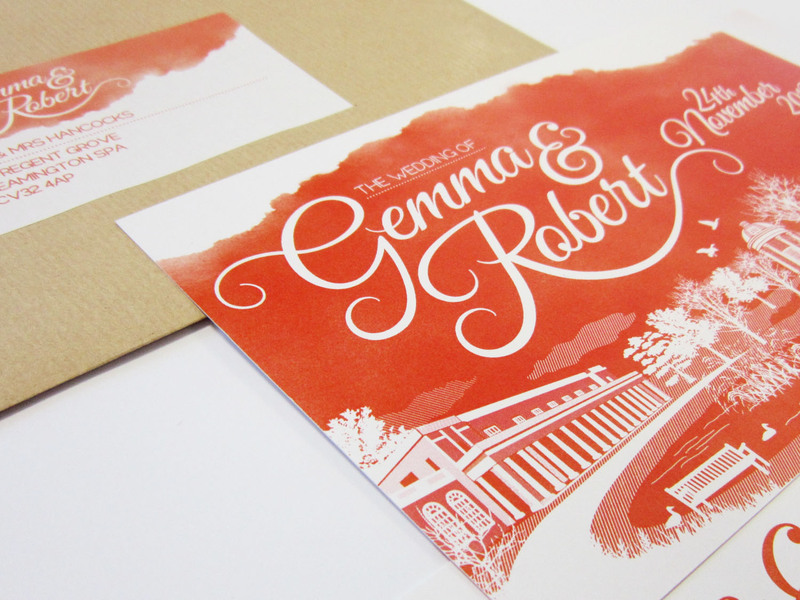 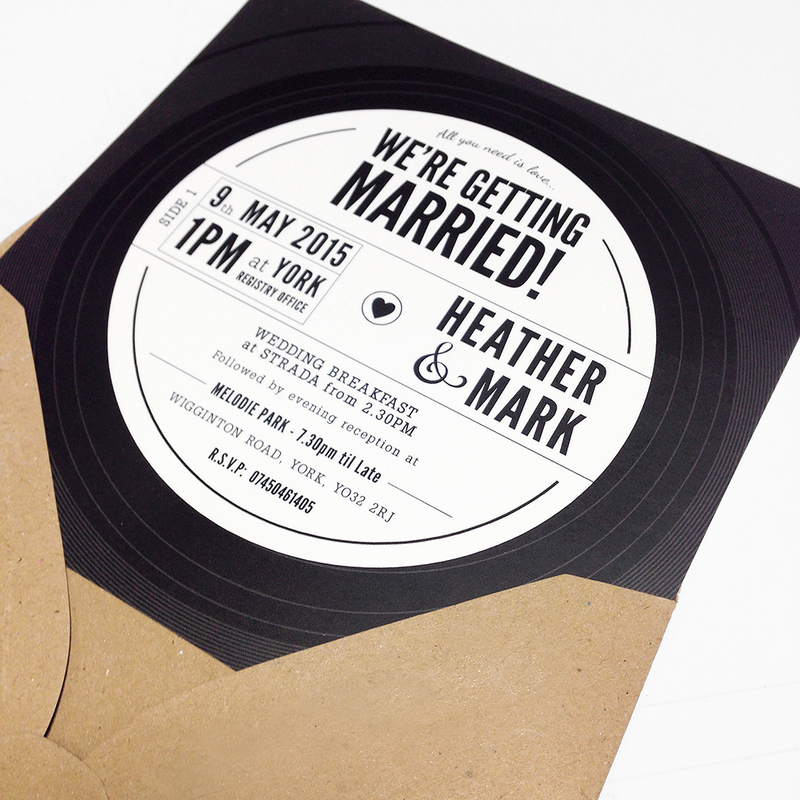 Or if you’d prefer a bespoke design we can create something perfect for your wedding theme and requirements. 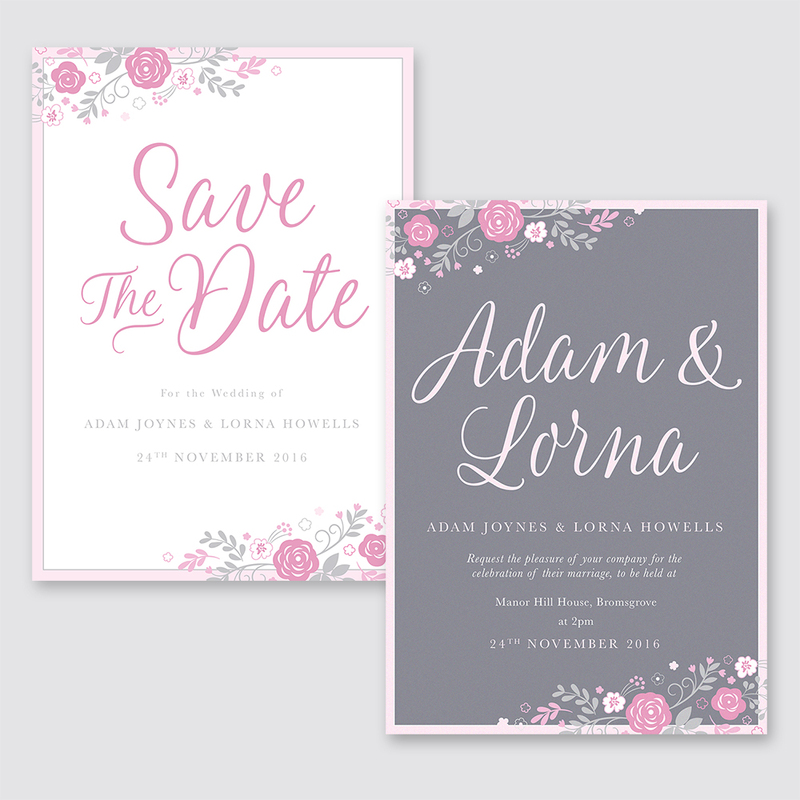 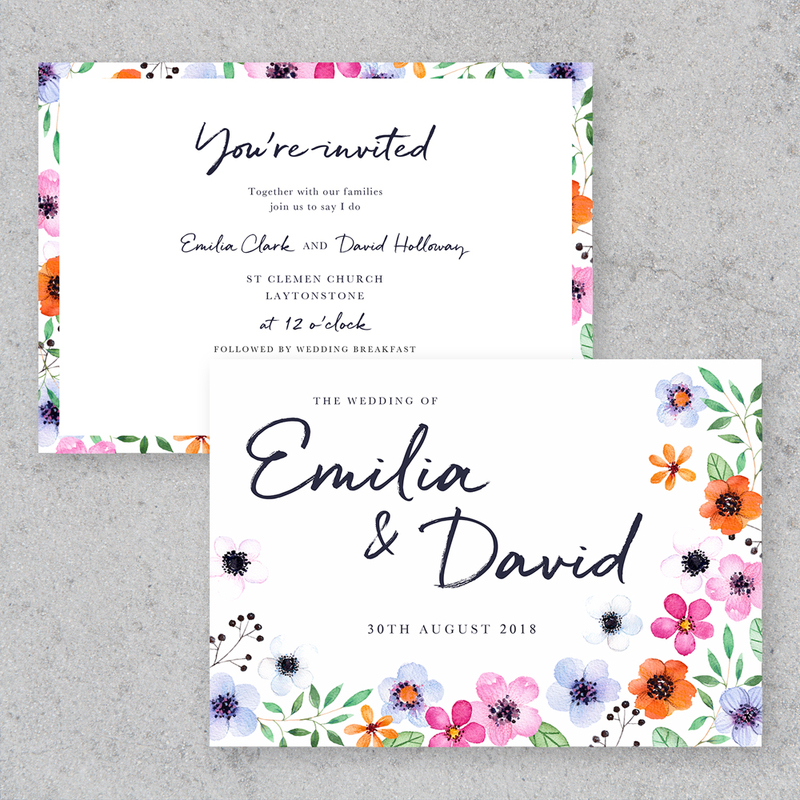 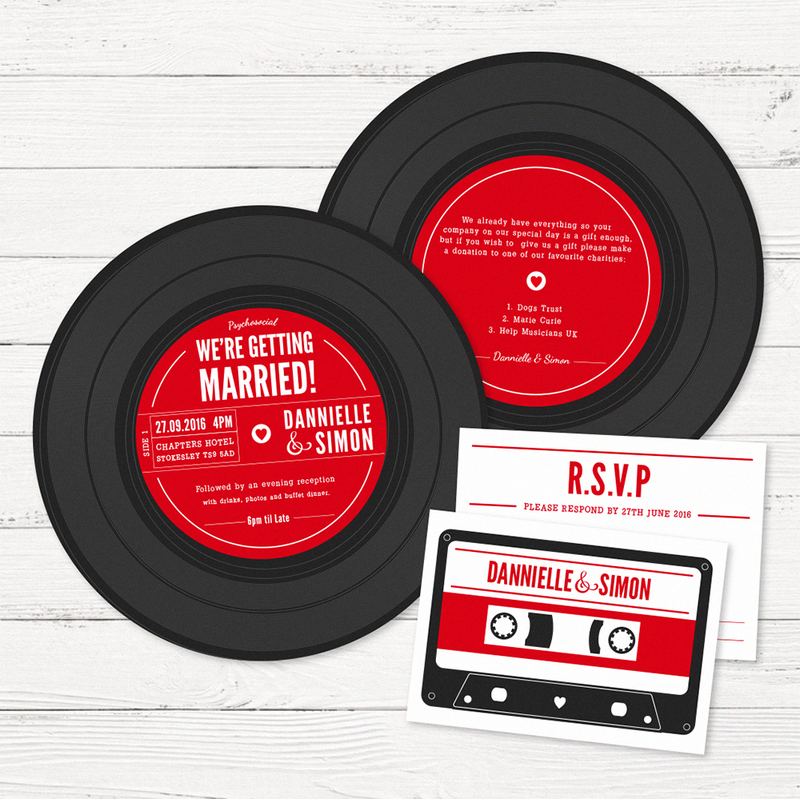 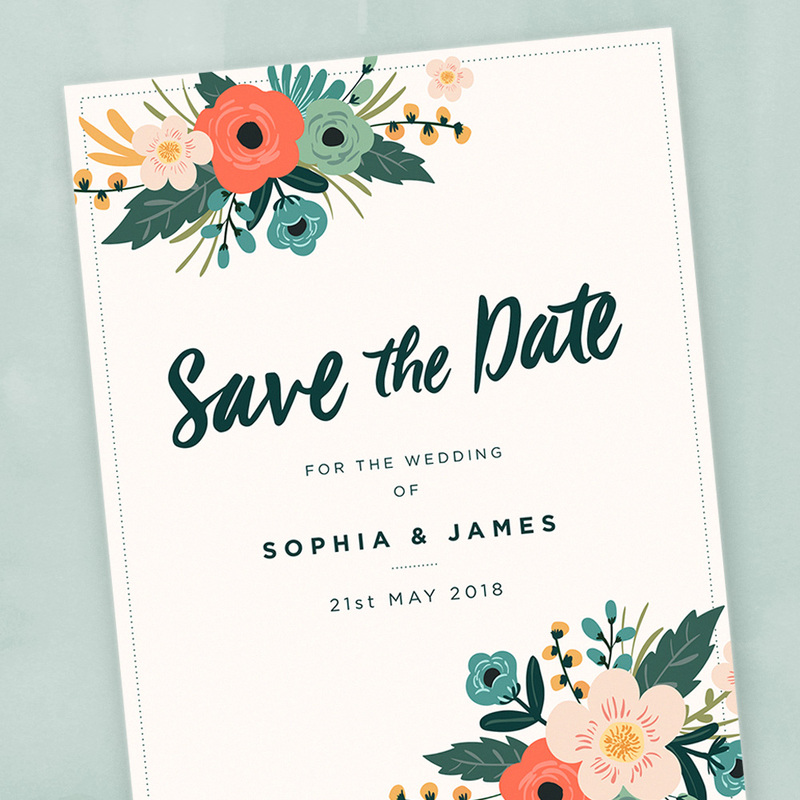 Let us be creative and help you give your wedding personality with beautiful custom stationery.